No one says – we need to change, lets carry on operating in the same way as we are. Almost every organisation says – we need to change xyz, lets set up a project to do it. When we look specifically at the modern improvements in the PMO that our customers want to achieve, they fall into 3 main categories. Thirdly, the most interesting one for this presentation – engage with the business managers better, to enable the business to improve their understanding of the projects underway, their purpose, their progress and integrate meaningful project knowledge into every managers decision making. Organisations each have their own evolved way of creating, progressing, managing and reporting projects that suits them. 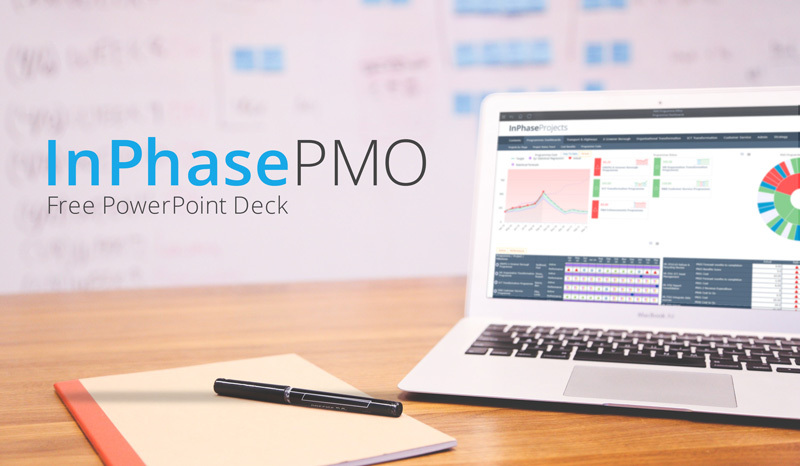 As InPhase PMO is built with the InPhase toolset, it has a very high level of configurability, as well as providing template approaches, dashboards and reports.